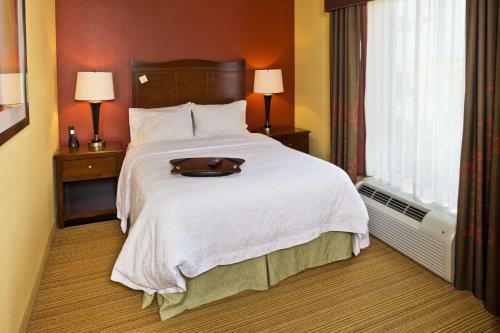 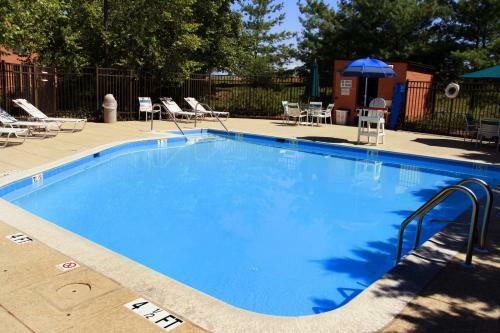 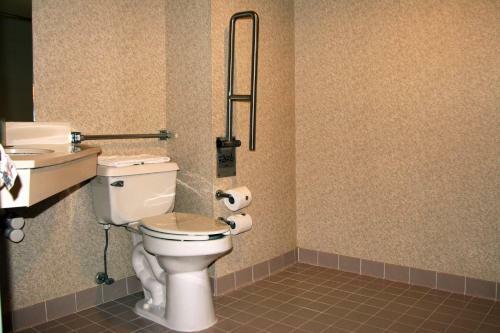 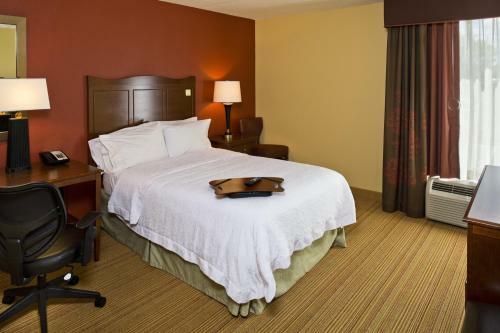 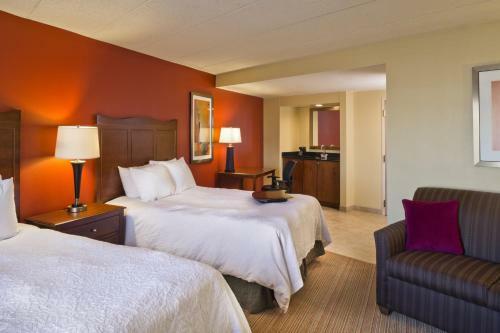 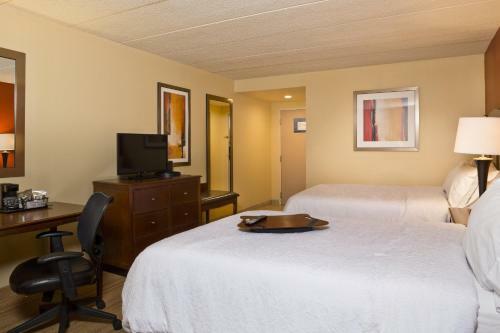 This conveniently located hotel is only seconds from motorway I-95 as well as the White Marsh Town Shopping Center, and offers many free amenities along with comfortable accommodation. 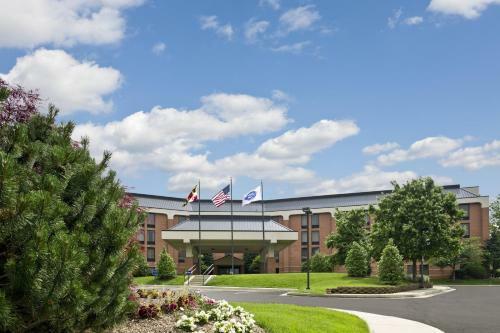 The Hampton Inn Baltimore/White Marsh is surrounded by numerous shops, restaurants and entertainment options. 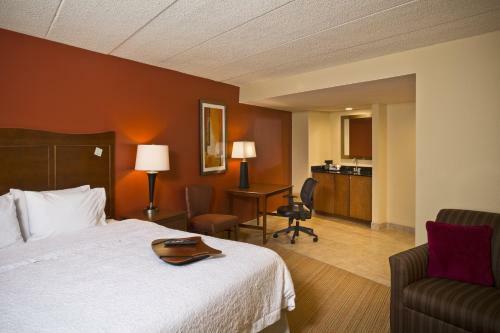 Guests can also easily discover the surrounding area with the hotel's free shuttle service. 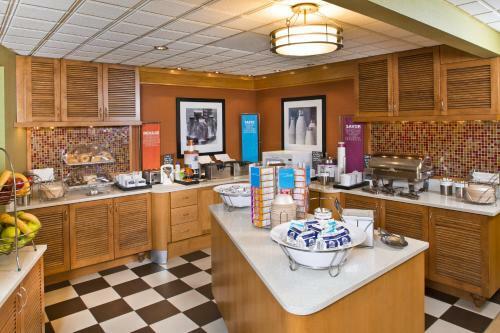 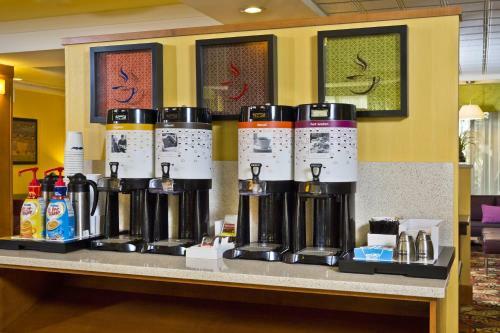 After a restful night's sleep on the Baltimore/White Marsh Hampton Inn's comfortable Cloud Nine beds, guests can look forward to starting the morning with a free hot breakfast buffet. 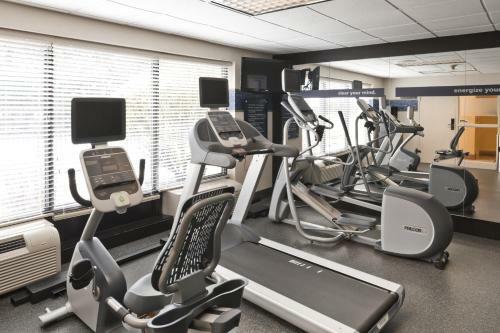 The hotel also provides on-site fitness facilities as well as free access to the adjacent Bally Total Fitness Center. 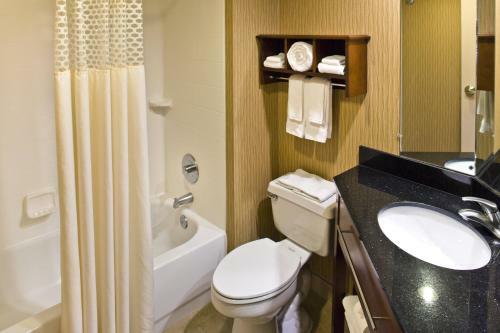 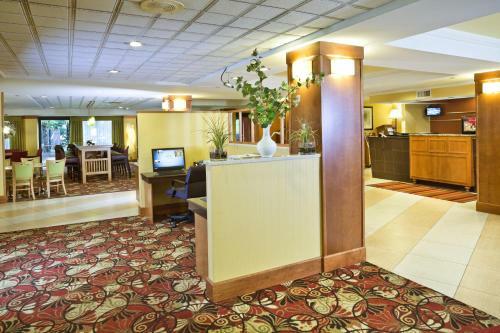 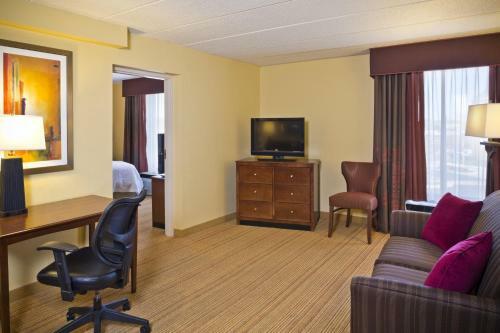 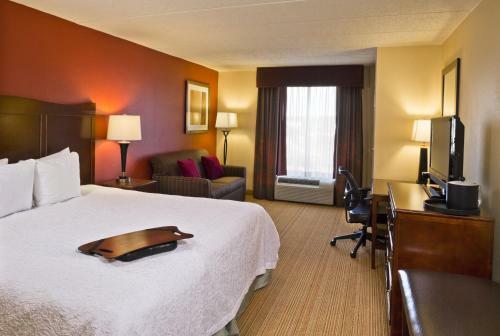 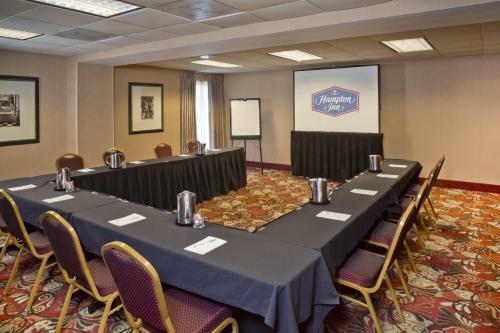 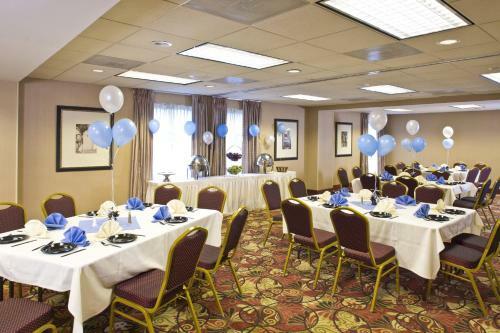 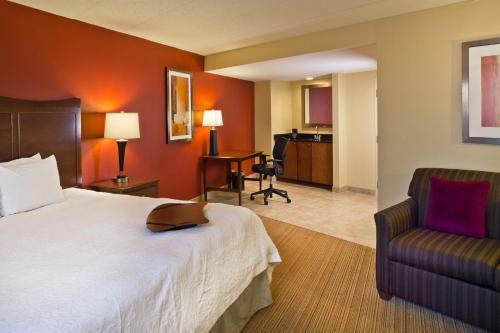 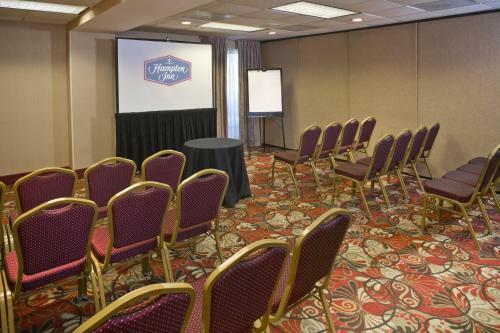 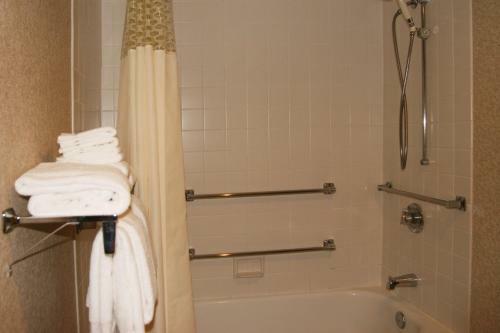 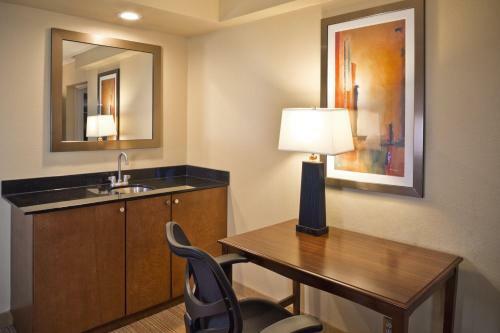 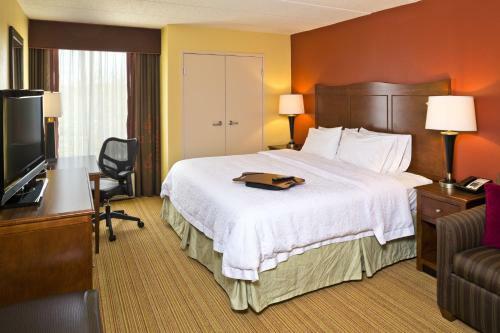 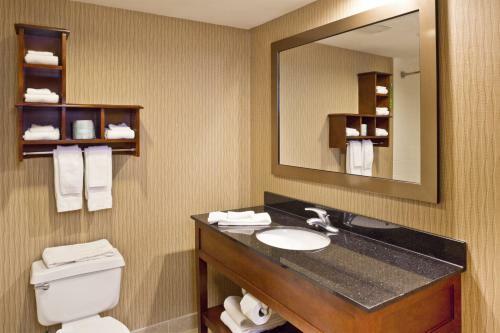 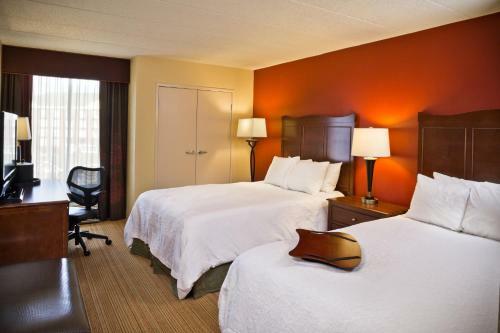 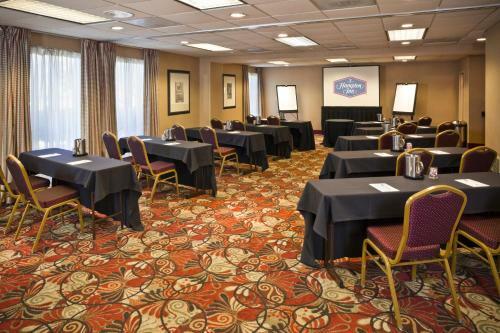 the hotel Hampton Inn Baltimore/White Marsh so we can give you detailed rates for the rooms in the desired period.